Perhaps getting older makes us wiser. Unfortunately, the years of acquiring that wisdom make us look older, too. As we age, our skin loses its glow, fine lines form, and sun or age spots appear. Even though all these skin imperfections are normal signs of aging, there’s no reason you have to live with them. 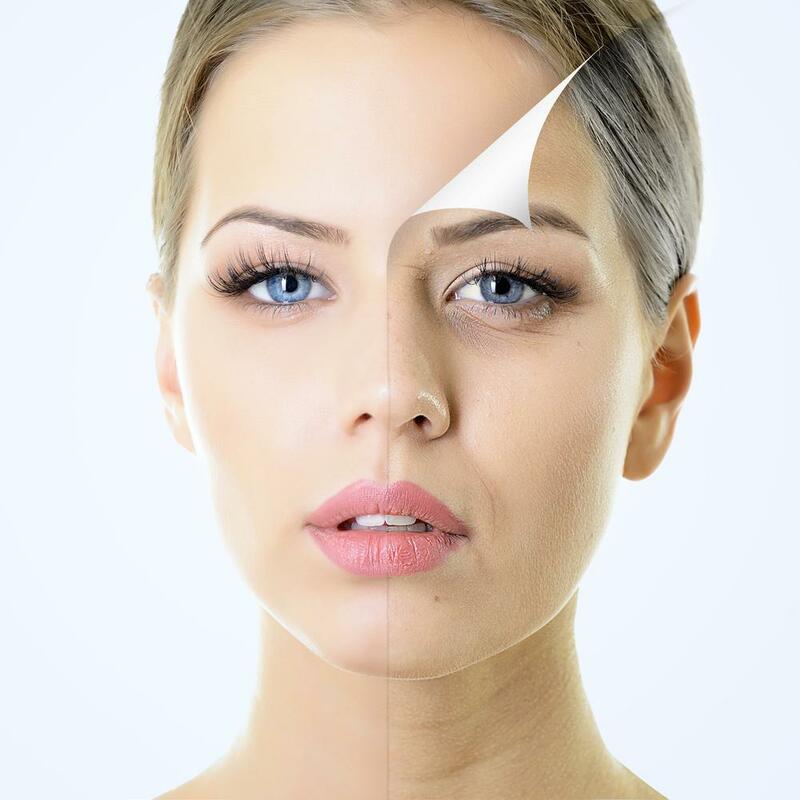 As young as you feel on the inside, look that way on the outside with the help of a laser facial. For the new year, how about a new you — or at least new, more radiant skin? You can choose from among many procedures to improve your appearance and look younger. These options range from a simple facial to a surgical face-lift. Treatments range in price, downtime, and risks. A laser facial is a very popular treatment option because it can refresh and rejuvenate your looks with minimal downtime and at a fraction of the cost of surgery. A laser facial uses laser energy to target problem areas on your skin or all over your face with a beam of light. The energy goes beneath your skin’s surface to generate heat and to boost collagen production that helps correct skin irregularities. Collagen is a protein that gives your skin a youthful, firm, plump, and smooth appearance. Collagen production starts to wane as you get older, so your skin begins to sag, lines form, and your complexion is less smooth and bright. With increased collagen production, your skin is tighter, pores are smaller, acne scars fade and fine lines and wrinkles get less defined. The facial specialists at Rochester Laser Center use one of the most cutting-edge and effective lasers, the MedLite® C6 laser from Cynosure®. It targets dark spots, wrinkles, and skin laxity. It’s powerful and brings remarkable results, but it doesn’t damage surrounding tissue. Laser facials are safe and effective. There’s no downtime, unlike other more invasive or intense facial treatments that require you to hide out for weeks. Laser facials are also quick. You can have a treatment on your lunch hour and return to work. The procedure itself is relatively pain-free, although some people may feel a little discomfort. Laser facials are ideal for most women, and men, and most skin types and tones. They can help women in their 30s who are noticing their first signs of aging skin, and women in their senior years who would like to refresh their appearance. For optimal results, you may need more than one treatment. One of the experienced providers at Rochester Laser Center can help you figure out the best number of treatments for your desired skin goals. If you’d like to freshen up your appearance and give your skin that special glow, call Rochester Laser Center in Rochester Hills, Michigan, or make an appointment online. 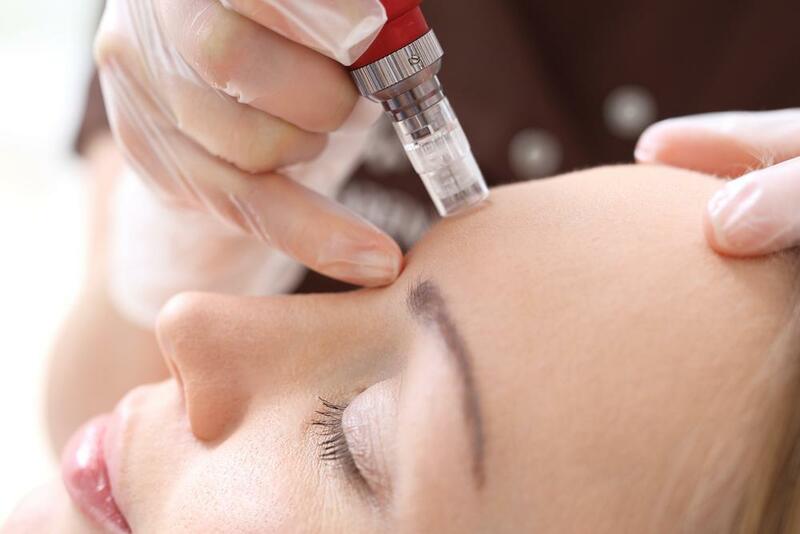 It hardly seems fair that celebrities always look younger than they are, but for many in Hollywood, microneedling is their best-kept secret. With so many benefits for younger-looking skin in a quick, nonsurgical procedure, maybe it’ll be yours, too.